A plan by Arkansas to execute an inmate was delayed on Thursday as the U.S. Supreme Court heard last-minute appeals from the man convicted of murdering a cheerleader, who then escaped from prison and killed two other people before being captured again. The state, which had not held an execution in 12 years until this month, has already put three inmates to death since April 20. It had planned to execute Kenneth Williams, 38, by lethal injection at 7 p.m. CDT (0000 GMT) at its Cummins Unit prison. 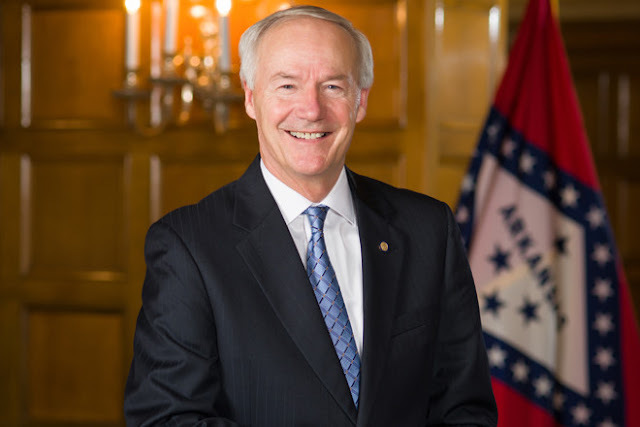 Arkansas had initially planned to execute eight inmates in 11 days in April, the most of any state in as short a period since the death penalty was reinstated in 1976. Four of those executions were halted by various courts. 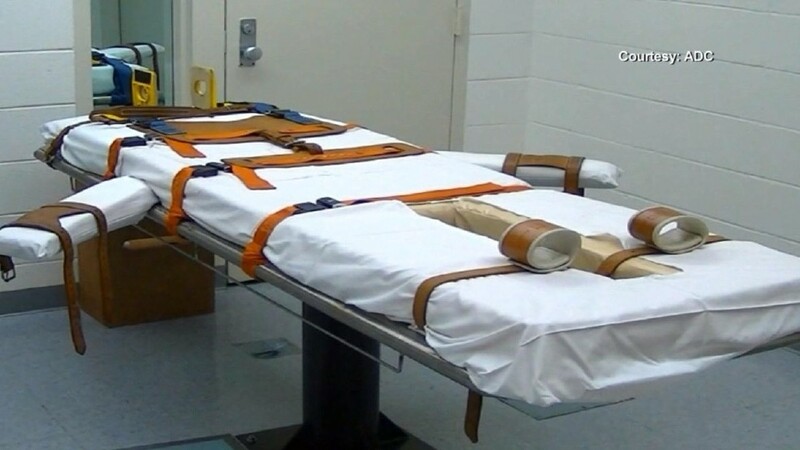 The unprecedented schedule, set because a drug in the state's execution mix expires at the end of April, prompted criticism that Arkansas was acting recklessly. It also set off legal filings that raised questions about U.S. death chamber protocols, troubled prosecutions and difficulties in obtaining lethal injection drugs. Hours before Thursday's planned execution, however, lawyers for Williams filed a petition with the U.S. Supreme Court, seeking to halt the proceedings on grounds including that Arkansas failed "to provide Mr. Williams a forum to litigate his claim that he is intellectually disabled." A U.S. District Court and courts in Arkansas have already rejected other motions seeking to halt the execution. Williams, sentenced to life without parole for the 1998 murder of 19-year-old college cheerleader Dominique Hurd, broke out of a maximum-security prison in 1999. He murdered Cecil Boren, 57 at his farmhouse, shooting him multiple times. Williams then stole Boren's pickup truck and fled to Missouri, where he slammed his vehicle into one driven by delivery man Michael Greenwood, 24, killing him. "We've been waiting a long, long time for this," Genie Boren, the widow of Cecil Boren, was quoted as saying by local TV broadcaster Fox 16. But Greenwood's daughter, Kayla Greenwood, sent Arkansas Governor Asa Hutchinson a letter on Thursday asking him to spare Williams. "His execution will not bring my father back or return to us what has been taken, but it will cause additional suffering," the letter said. In 2005, Williams sent a letter to a local Arkansas paper where he confessed to killing Jerrell Jenkins on the same day as the cheerleader.